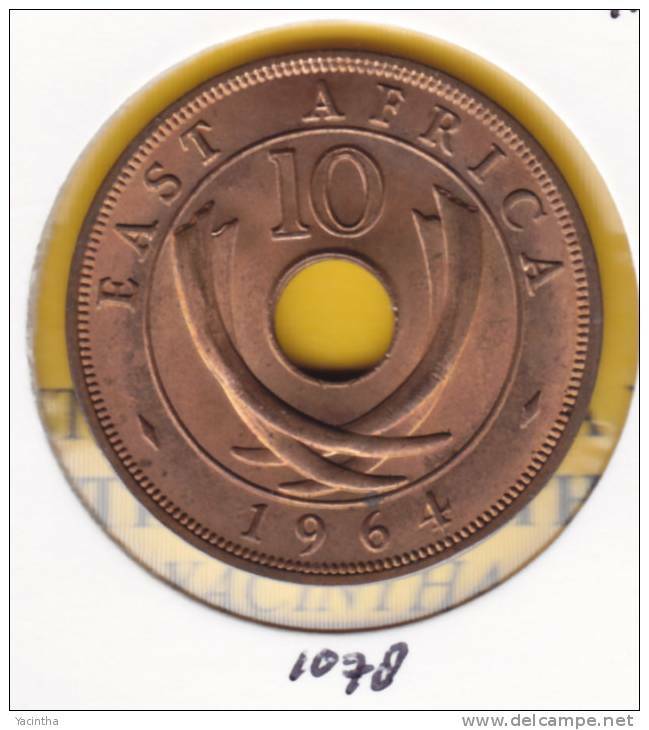 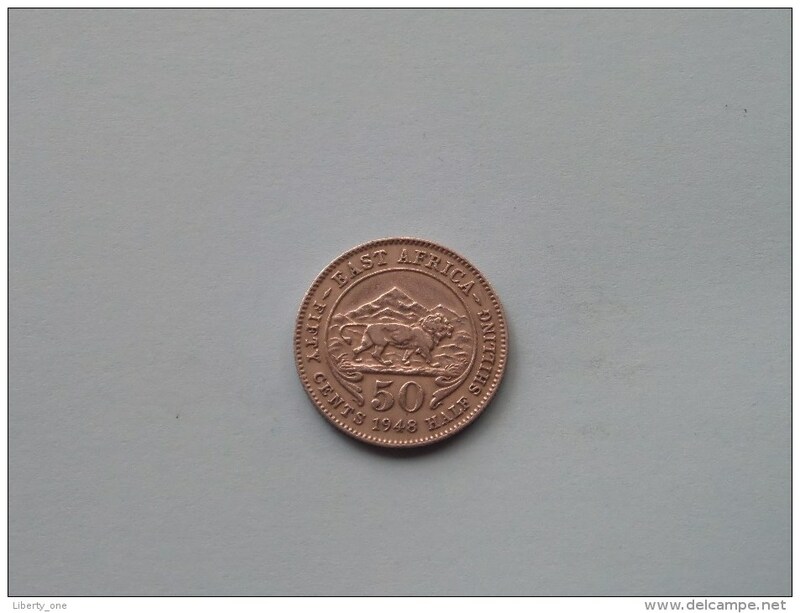 Nouveau 1944 sa - 1 Shilling () KM 28.4 ( for Grade, please see photo ) ! 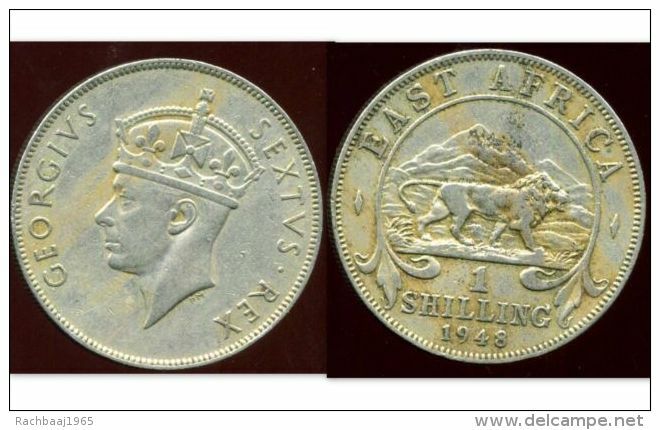 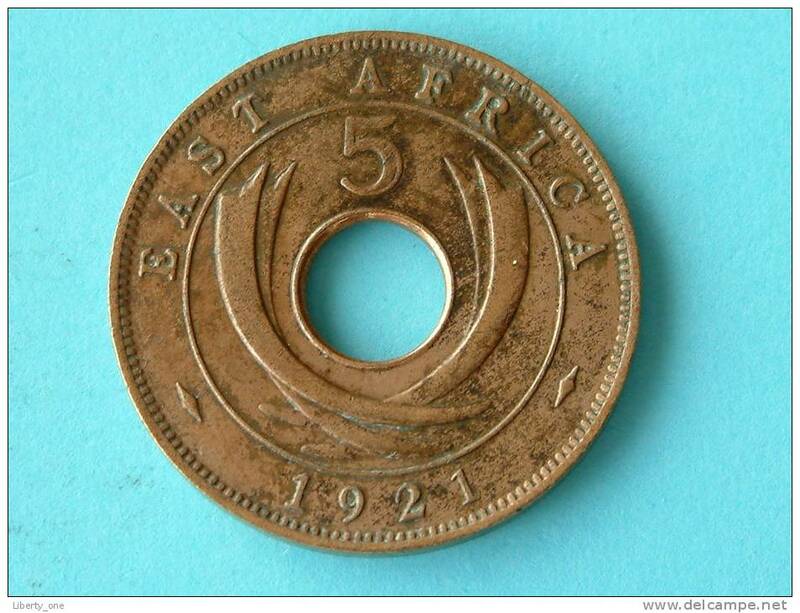 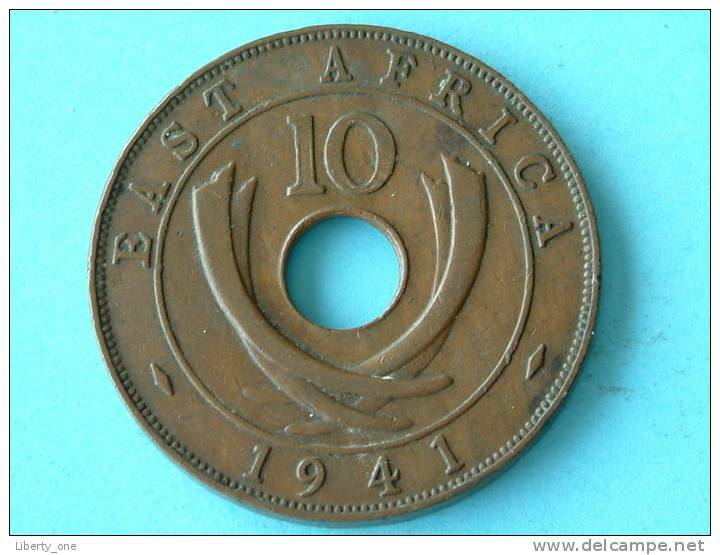 Nouveau 1941 - 1 Shilling () KM 28.1 ( for Grade, please see photo ) ! 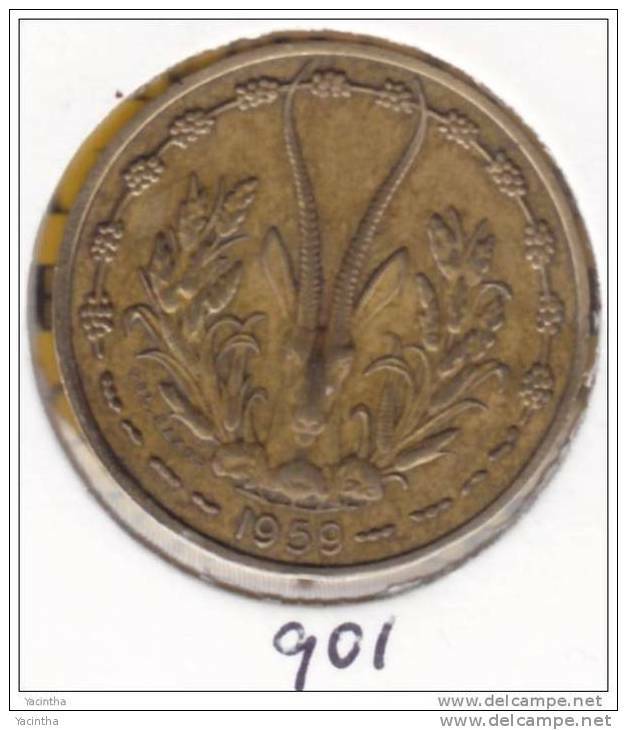 1948 - 50 Cents / KM 30 ( for Grade, please see photo ) ! 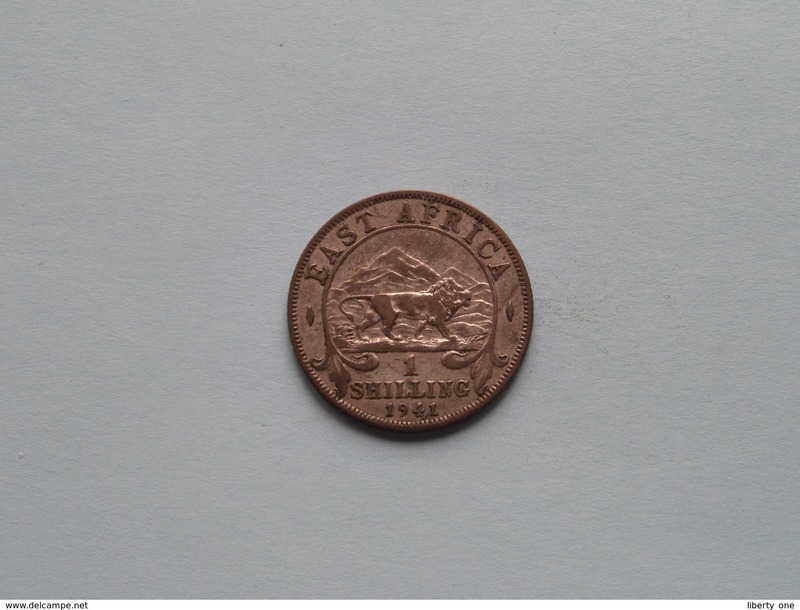 1921 - 50 Cent Half Shilling / KM 20 ( Uncleaned coin - for Grade, please see photo ) !! 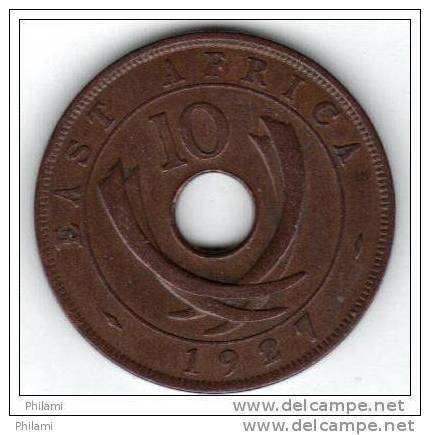 1922 - 10 CENTS / KM 19 ( uncleaned - for Grade, please see photo ) ! 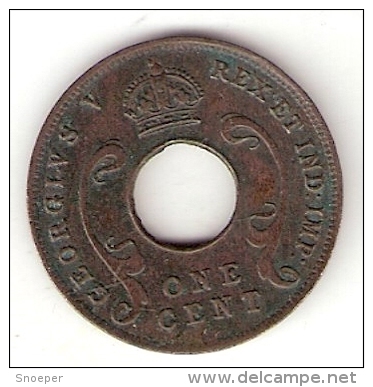 1921 - 5 CENTS / KM 18 ( uncleaned - for Grade, please see photo ) ! 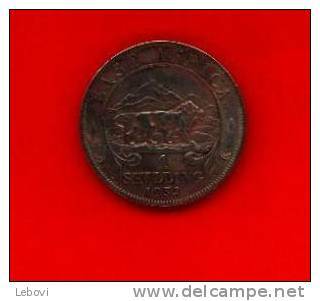 1941 - 10 CENTS / KM 26.1 ( for Grade, please see photo ) ! 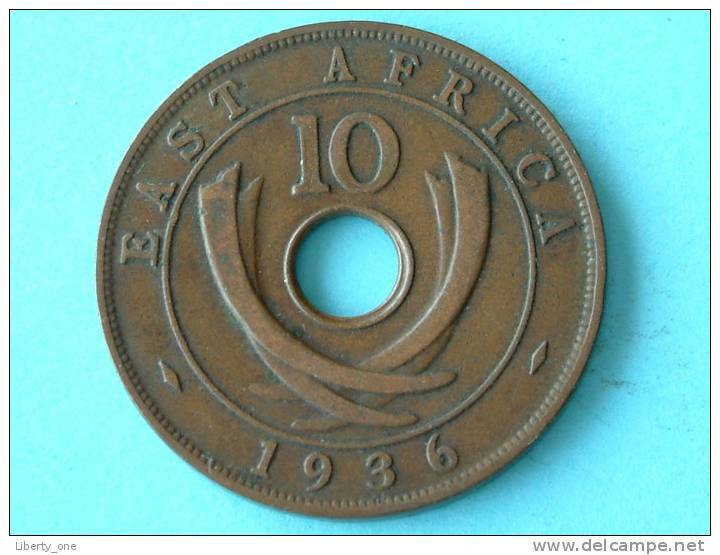 1936 - 10 CENTS / KM 24 ( for Grade, please see photo ) ! 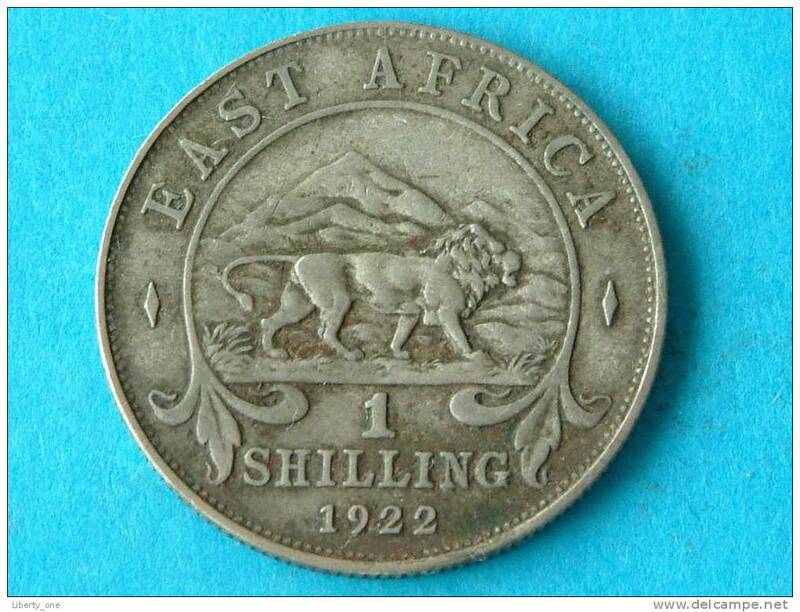 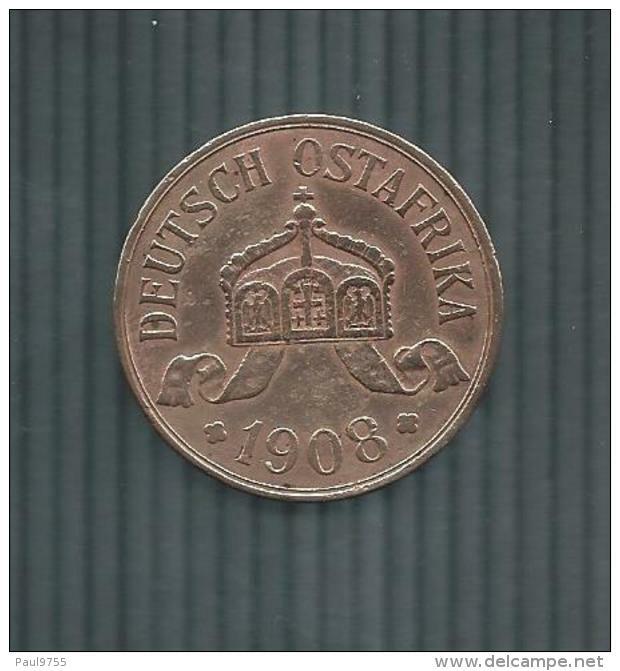 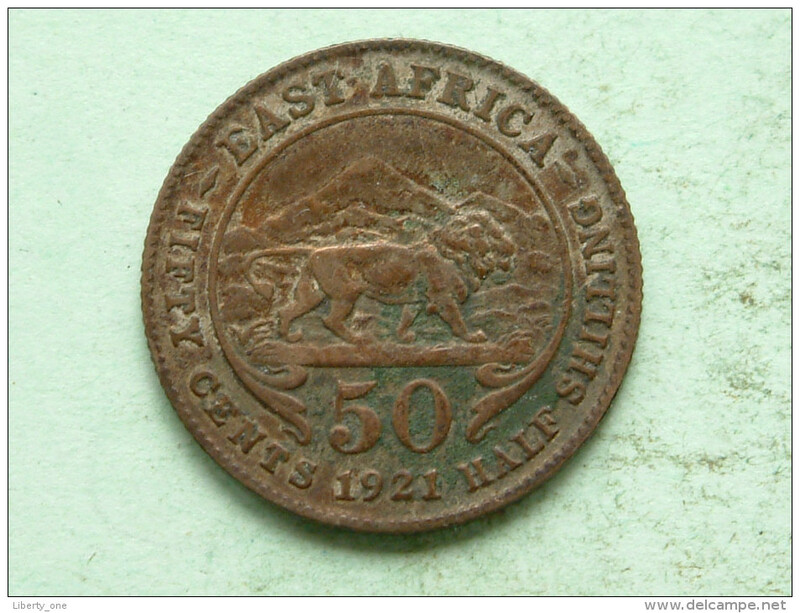 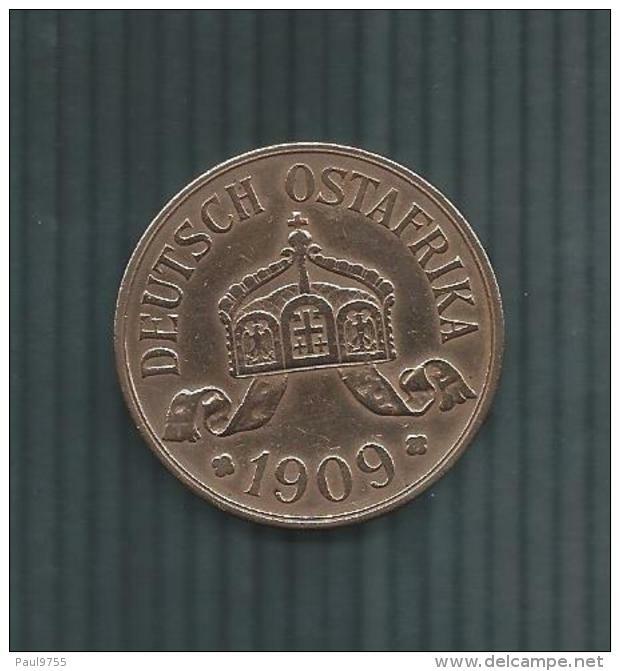 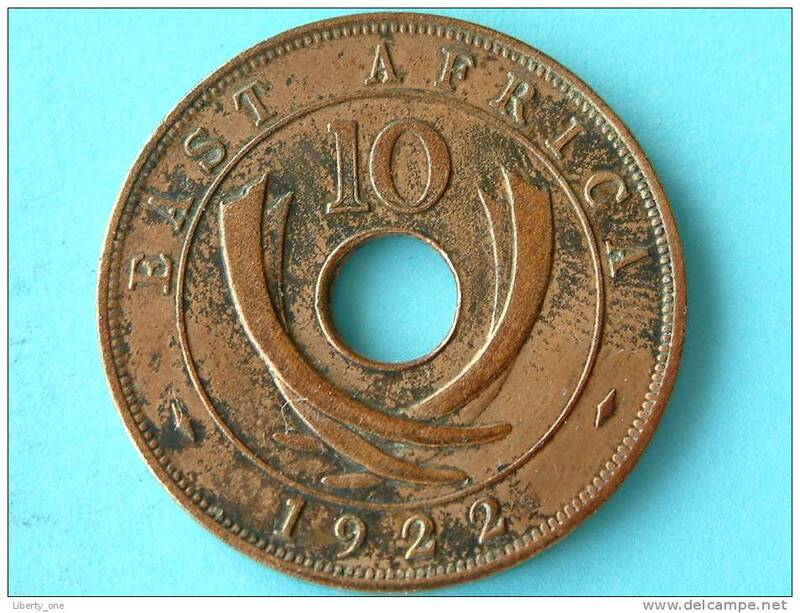 1922 - 1 SHILLING / KM 21 ( for Grade, please see photo ) !